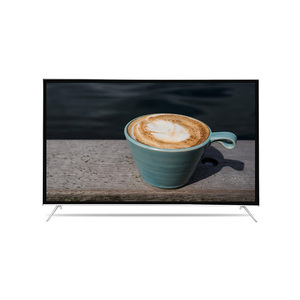 < 10" 32" - 55" 20" - 31"
15.6" Bathroom Waterproof Smart LED TV (Waterproof) 15.6&rdquo;Smart White Bathroom TV Rated IP66 waterproof, with built-in Wi-Fi, Smart TV technology, the Waterproof Smart TV provides a high-resolution picture while also allowing you to browse the web or access smart apps to easily find your favorite media. 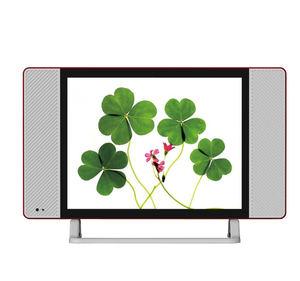 Take advantage of the USB port to view your personal media. You can easily hang it on the wall in swimming pool, shopping mall, bathroom, kitchen and any other wet environments. 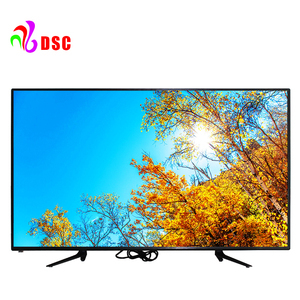 80 inch smart 4K UHD LED tv with A grade panel could be used as hotel tv or display tv from Guangzhou. audio power amplifier Dual channel 5W8&Omega;X2 power range AC90V-260AV. 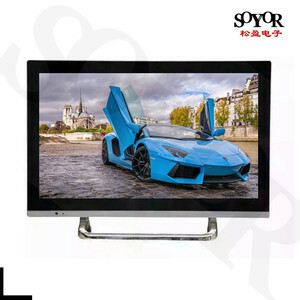 Besides, we are also supplying Power supply board for LED/LCD TV, wecome to inquire us. Remarks: If you have any quesiton or want to ask for a quotation, pls send us a message by below chart. 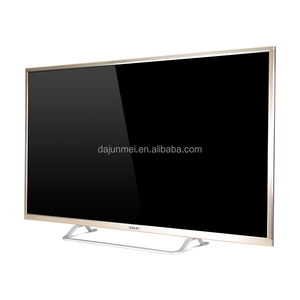 Alibaba.com offers 4,053 used led tv products. About 49% of these are television, 1% are electronics stocks. 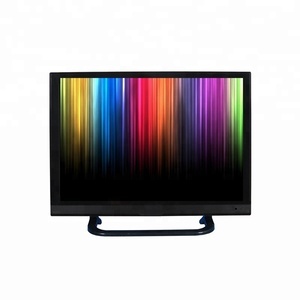 A wide variety of used led tv options are available to you, such as < 10", 32" - 55", and 20" - 31". 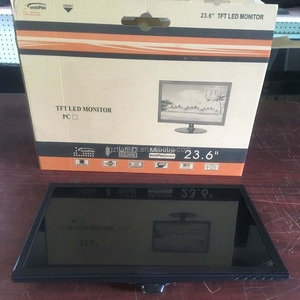 You can also choose from lcd, projection, and plasma. 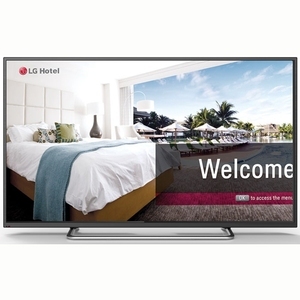 As well as from portable tv, hotel tv, and bathroom tv. And whether used led tv is yes, or no. 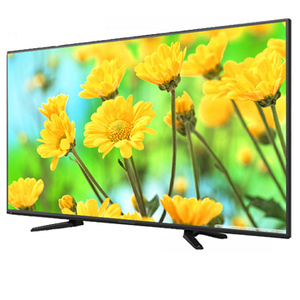 There are 4,053 used led tv suppliers, mainly located in Asia. The top supplying country is China (Mainland), which supply 100% of used led tv respectively. 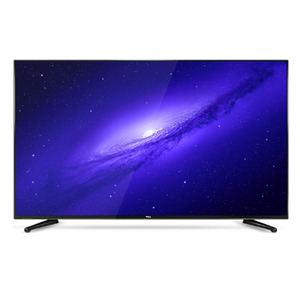 Used led tv products are most popular in North America, Mid East, and Western Europe. You can ensure product safety by selecting from certified suppliers, including 507 with ISO9001, 287 with Other, and 75 with ISO14001 certification.